One Drop The Virtuoso: Ethan Cheung Signature Yo-Yo! Do your bearings need some TLC (tender love and care)? 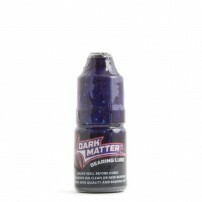 Do what’s right and try out the new YoYoFactory Dark Matter Bearing Lube. 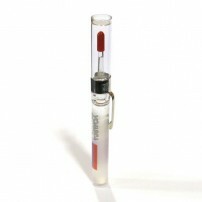 This product is not just an oil it is a conditioner. 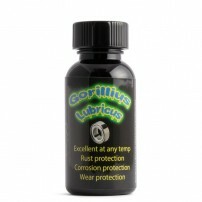 Gorillius Lubricus conditions, lubricates and refurbishes the steel for a quieter longer lasting bearing. 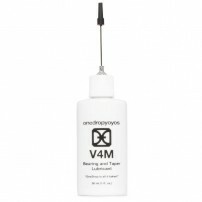 If you've ever wondered what One Drop sounds, maybe this V4M Lubricant can answer you. Make the revision to the car is as important as letting them to your Yo-Yos. Keep in perfect condition your bearings with the new lubricant of Duncan. 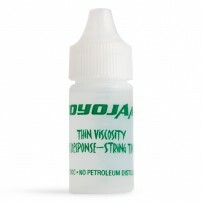 Yomega Brain Lube is an official Yomega product. Add a small drop of lubricant to the axle of your Yomega yo-yo to keep it quiet, responsive and playing like new.